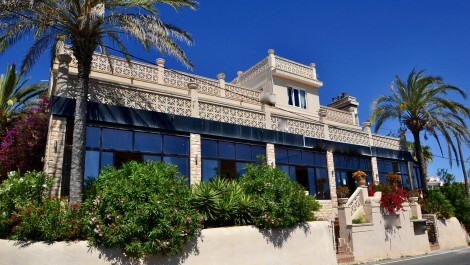 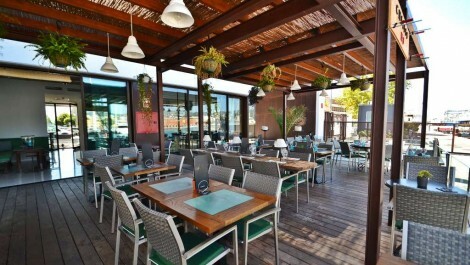 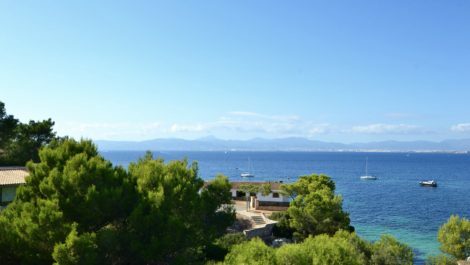 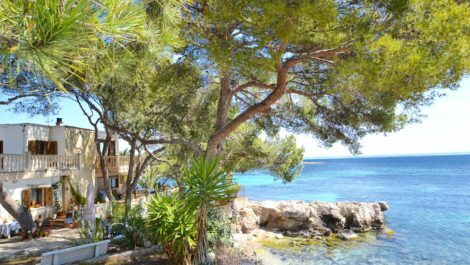 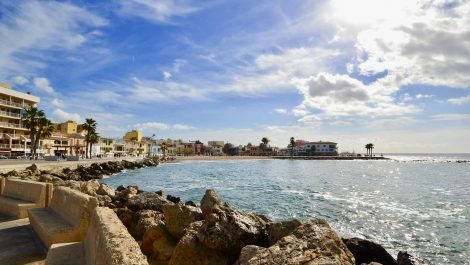 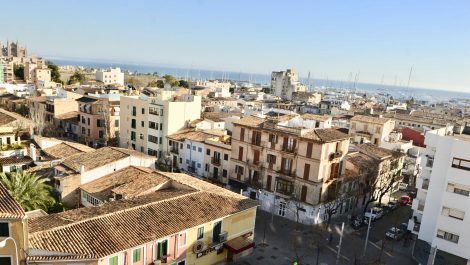 A fantastic opportunity to acquire a restaurant offered for sale as a leasehold business (traspaso) located in front line to the sea in Mallorca. 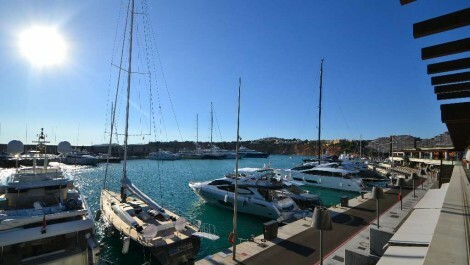 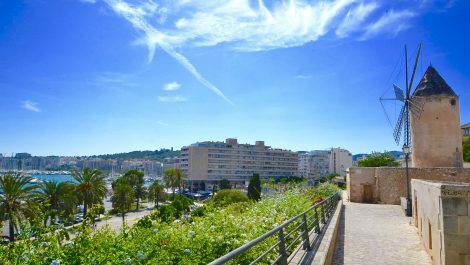 Prime location in a luxury development and surrounded by yachts, this truly is a first class location with excellent views. 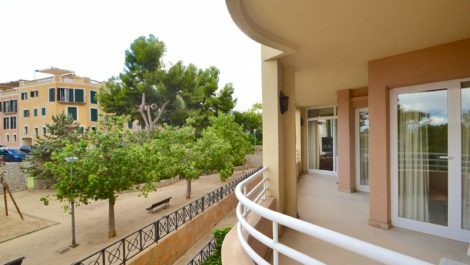 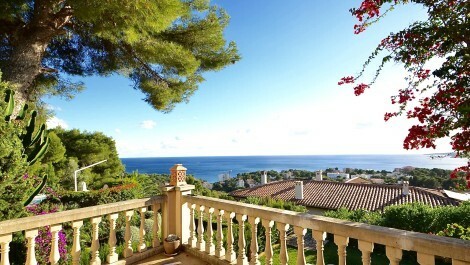 The listing is modern throughout, with seating options inside and outside on a great sized terrace with sea views. 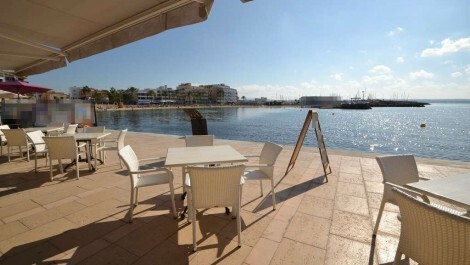 This business is open and trading, offered fully equipped and ready for an immediate take over.